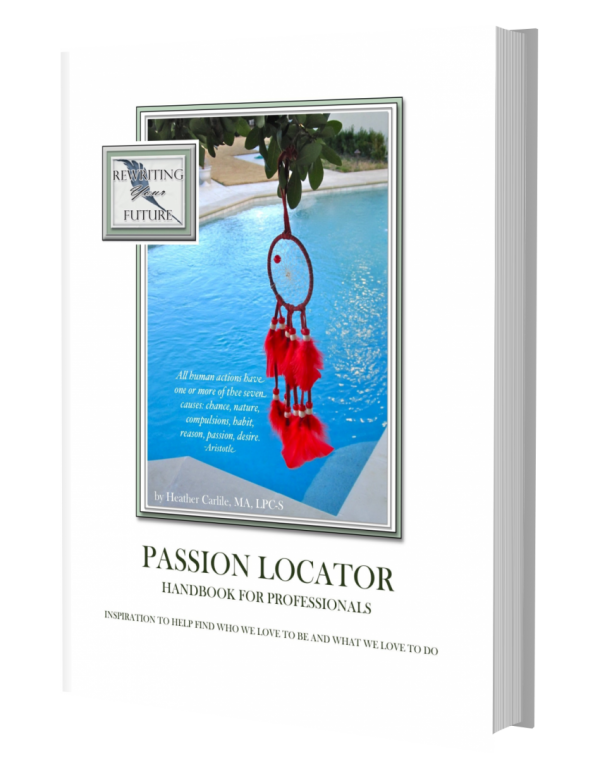 Home / Passion Locator: The Quest for Purpose (guidebook)— 50 p.
Learn and Experience Four Passion Fulfillment Exercises! 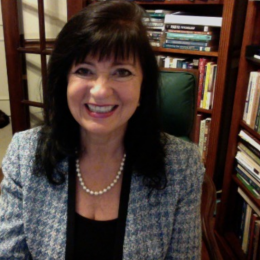 HONORING THE SELF: Knowing your desires, longings and personal passions is necessary for you to choose your goals and to design a lifestyle which suits you for fulfillment and work. Your passions are the starting place for locating your sources for happiness and enthusiasm. They lay the foundation for staying true to your values and for stating your purpose and mission in life. Purpose and mission narrow your focus and direct your goal setting in being true to yourself. Uncover passions and patterns from the stages and experiences of your life. Use the questions to deepen your self knowledge and for prompting focus. When you can’t decide your direction, use these tools to facilitate your focus. Sometimes you have to find the passion. It comes from the inside… Everyone has to find it for themselves. And, sometimes, in order to find the passion for yourself, you need a mentor! PASSIONS POINT AT PURPOSE: Use the eight-page long brainstorming list to locate desires, longings and personal passions which are necessary for choosing goals which suit people for fulfillment and work. Passions lay the foundation for staying true to values and for stating purpose and mission. Narrow focus using Interest Clusters and direct goal setting for a career, a major, a hobby or calling. Have fund with this guide. It starts you on the journey to a life of meaning and enjoyment.